Coffees like La Horqueta are to be sought after, appreciated and savoured not only for the flavour they impart in the cup but also for the people who produce them and the efforts that go into sourcing them. Though this coffee is no longer available here at Art Brulant it is an example of others that are and will be in the future. 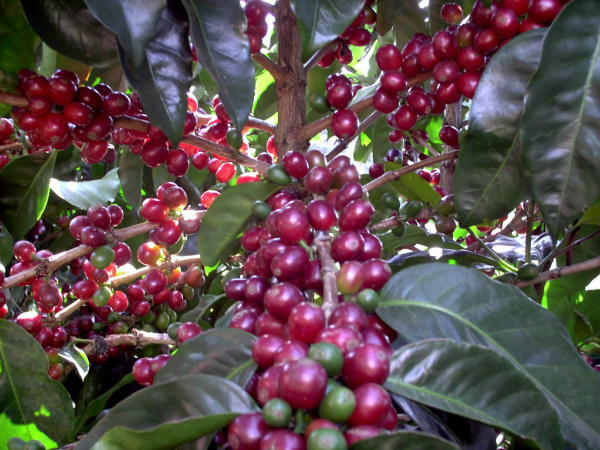 Costa Rica is celebrating 200 years of coffee production. After all these years, there’s a quiet revolution coming about that is getting many coffee enthusiasts excited. The revolution is taking place in the form of micro-lots. These lots are the best a small farmer has to offer. Only a very limited of coffee can be produced on these small plots of land, which continue to be passed down from generation to generation. Meticulously tended, picked and processed, they represent the pride and joy of some very dedicated small farmers. As coffee enthusiasts we are privileged to have access to this type of coffee. We also contribute to a process that is more direct from producer to consumer. This not only helps to insure the ultimate quality of the coffee we drink, but also is a more direct help to the farmer themselves. 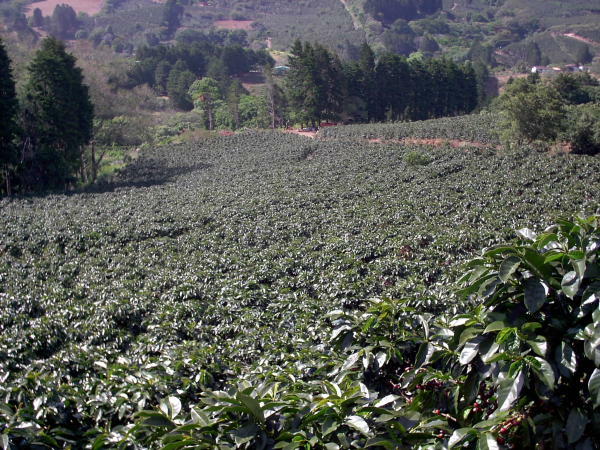 To this day, almost all of the coffees crops are trucked from numerous farms in the mountains to regional centres where they are blended with other coffees. Micro lots allow small coffee farmers who were once selling their cherries in bulk to very large cooperatives to sell coffee under their own name. This revolution has allowed small farmers to produce a unique coffee in the same fashion as some of the world’ s best wineries. Every farmer follows their own farming techniques and processing style. Each coffee represents its own terroir and the coffee farmer is the artist behind it. La Horqueta is a small farm of only a few hectares in size in close proximity to the dense tropical forests of Costa Rica. The coffee is grown on some of the highest mountains in all of Costa Rica. The climate is mild in the day but during the night, fog can be found at its highest points. Due to the high altitudes at which the coffee is grown, it is a strictly hard bean. The farmer/owner of La Horqueta is very dedicated to their farm and how they produce coffee. 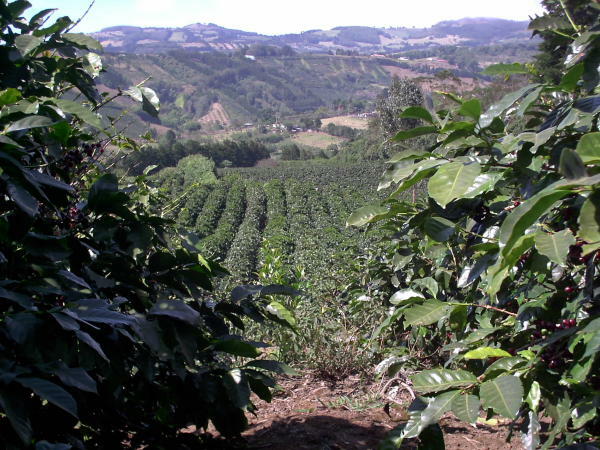 The coffee grows at very high altitudes, some of the highest in all of Costa Rica. It’s a coffee that really stands out by its balance. You’ll discover floral notes and a coffee with a short finish. 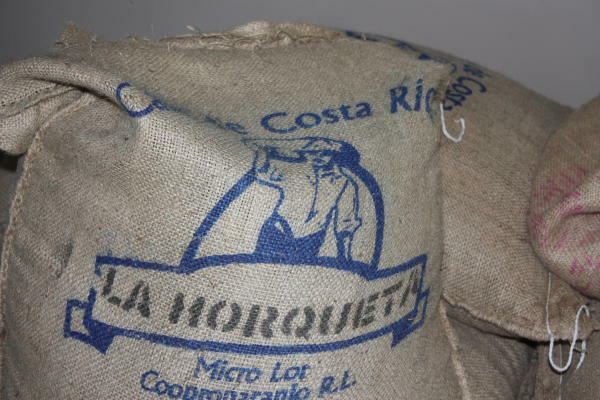 La Horqueta is an excellent coffee and one to be enjoyed when it’s available.